Starbreeze – Page 54 – Live and Die by Gameplay. Proudly Independent. 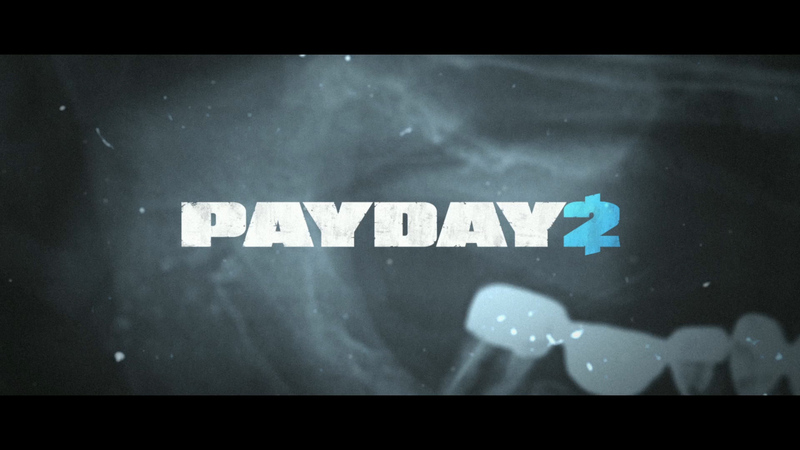 PAYDAY 2’s fourth DLC pack “Gage Mod Courier” will launch on Steam today.